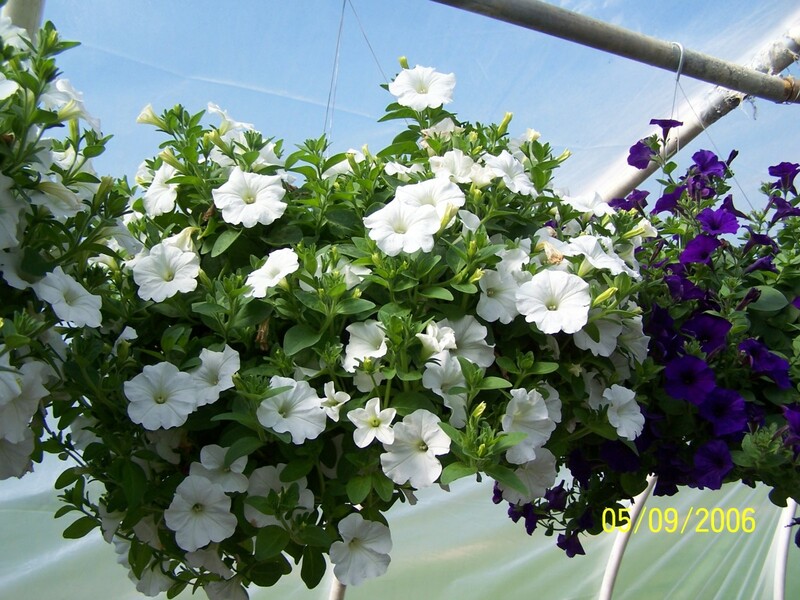 A white wave petunia hanging basket. 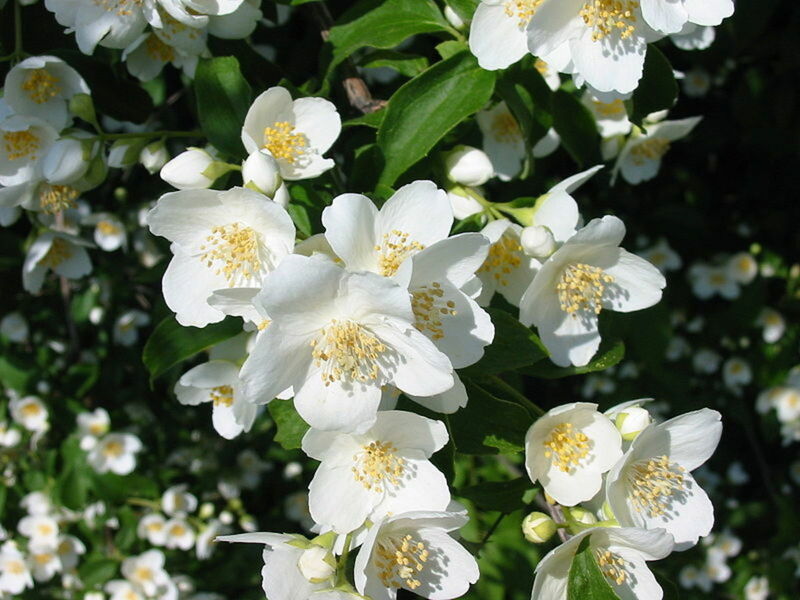 Notice how compact and full the plant is, as well as the profusion of blooms. During my time as a greenhouse owner, I had numerous customers come to my place looking for something easy to grow that would be hard to kill. Obviously, with any plant, there is the potential to not meet some of its need and cause it to stop living. But over time, I realized there was one that was preferred over most others: the wave petunia. 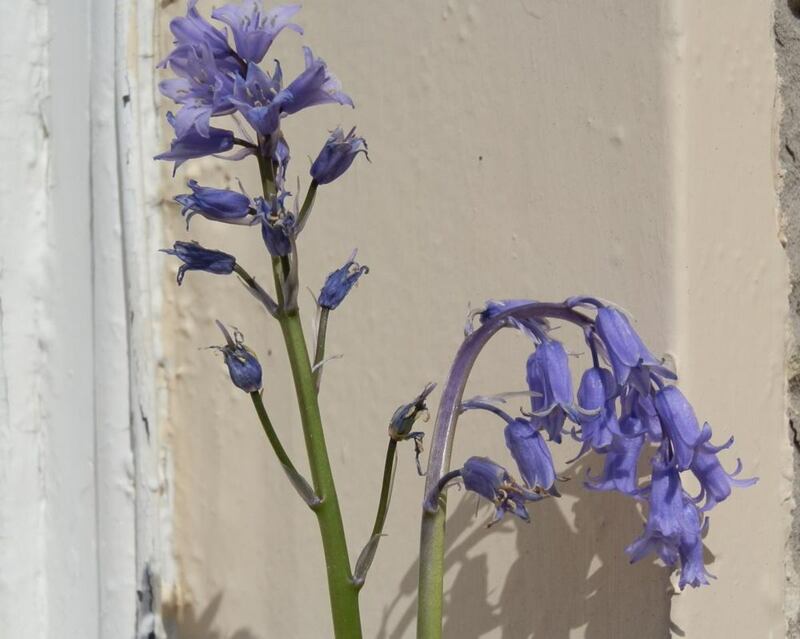 This easy-growing plant is a great starter plant for any novice flower gardener. 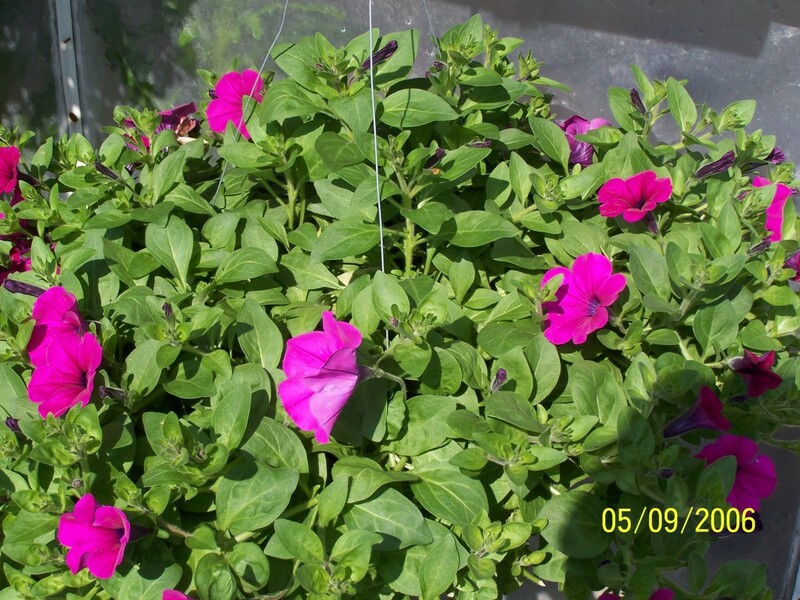 A pink wave petunia basket just beginning to bloom. Notice the deep green foliage. The wave petunia blends the habit of the petunia and a trailing vine plant. The flowers are characteristic of the original petunia, in multiple colors of white, pink, red, purple, and yellow. These flowers bloom profusely throughout the growing season and do not require plucking the way a traditional petunia would. Wave petunias come in several varieties: trailing, mounding, and spreading types. They are good for containers and hanging baskets and will do fine planted directly in the ground. The trailing types will spread 2 to 3 feet. So plan your growing application accordingly. Wave petunias prefer a full sun location. They will tolerate partial sun, but do not do well in the shade. Heat is not a problem, as long as you water and fertilize them sufficiently. You can check the soil with your fingers. If it is dry, there is a need for attention. This is a small seedling from seeds that dropped out of a mature plant from the season past. Wave petunias can be grown from seed, using a seeding tray and soilless mixture. 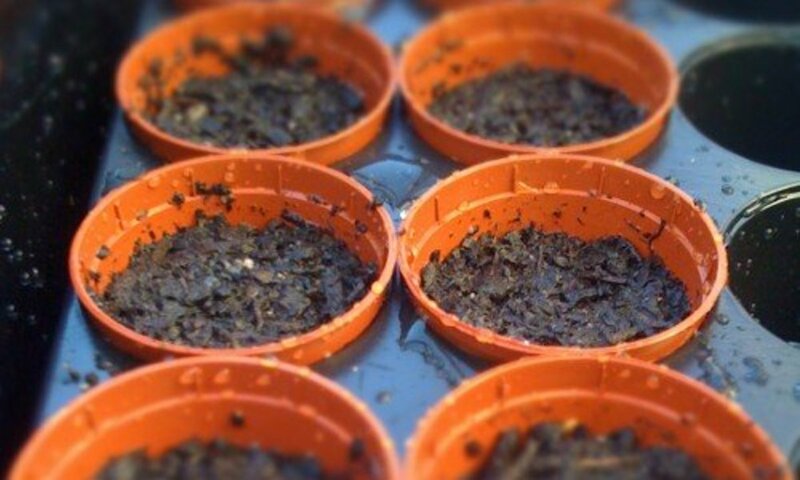 The soilless mixture is preferred because it does not harden when wet (which makes the seeds fight for a place to grow). It is preferred to get pelleted seeds—those which are coated to allow them to be handled easier—as the seeds are tiny and difficult to work with by hand. 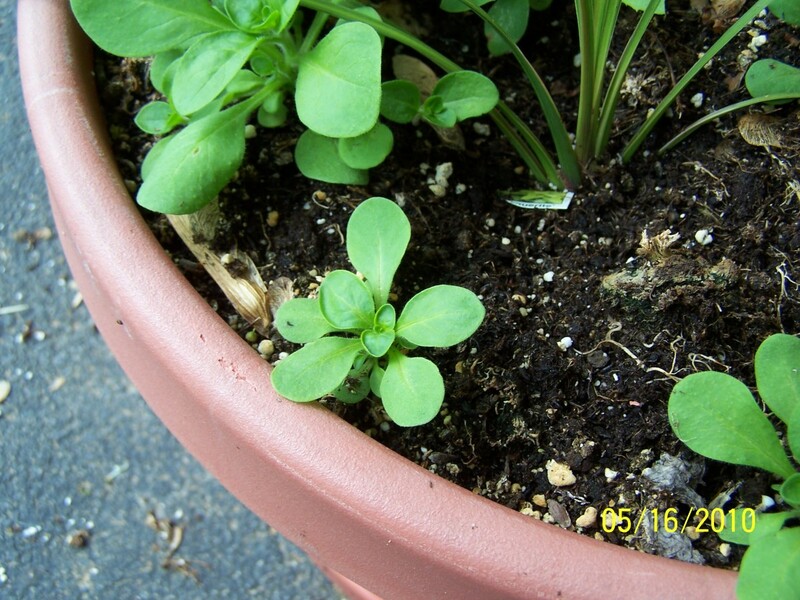 These types of plants will fall into what is known as a bedding plant. 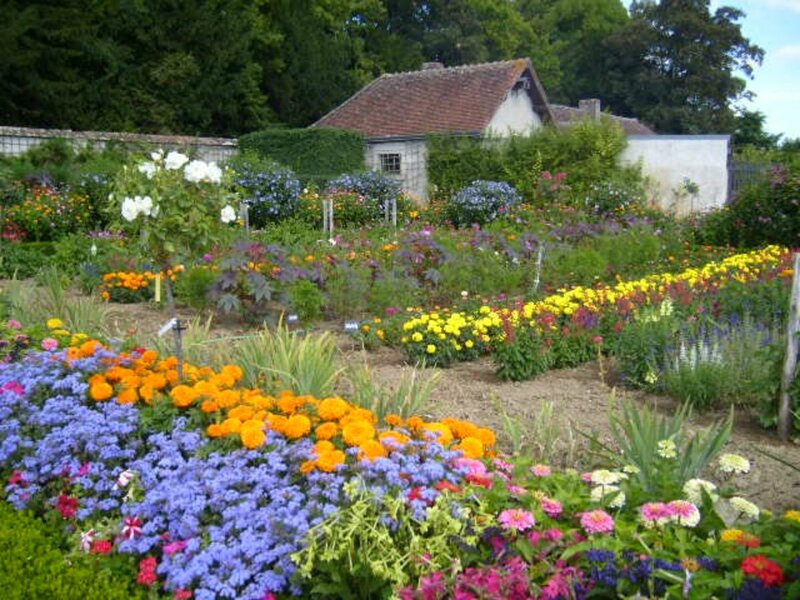 Your local greenhouse, garden center, or nursery will classify these as such because people treat them just like other ones, such as impatiens, marigolds, geraniums, standard petunias, and other flowering plants that fill flower gardens across the world. All plants in this picture are wave petunias that developed from seeds dropped from the plant during the previous season. This is the blooms that came from the plants that developed from seeds that dropped from plants last season. The wave petunias will have fine, hair-like fibers along the stem that can develop into roots when placed in contact with potting soil or dirt. In fact, cuttings of wave petunias stuck into dirt, watered, and receiving sufficient heat (50-60 degrees) will sprout roots in 7–10 days. A word of warning, though, as this is only intended for growth at home. Doing this for commercial purposes would be a copyright violation for the developer of the variety. 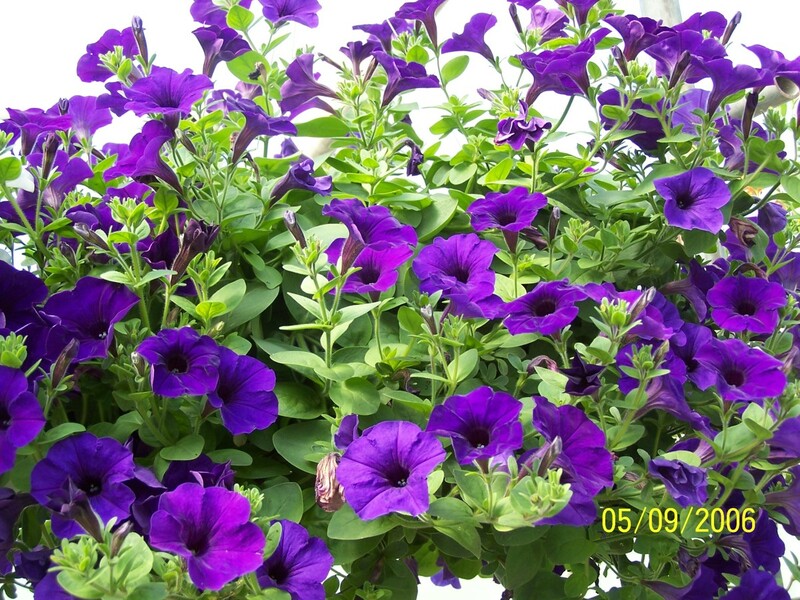 A purple wave petunia basket. 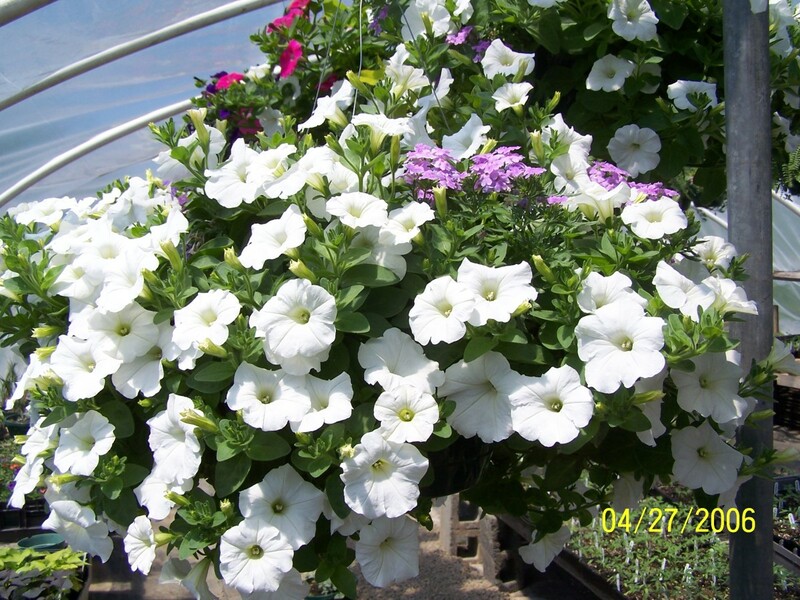 Wave petunias are heavy feeders, meaning they like the fertilizer to be given frequently. 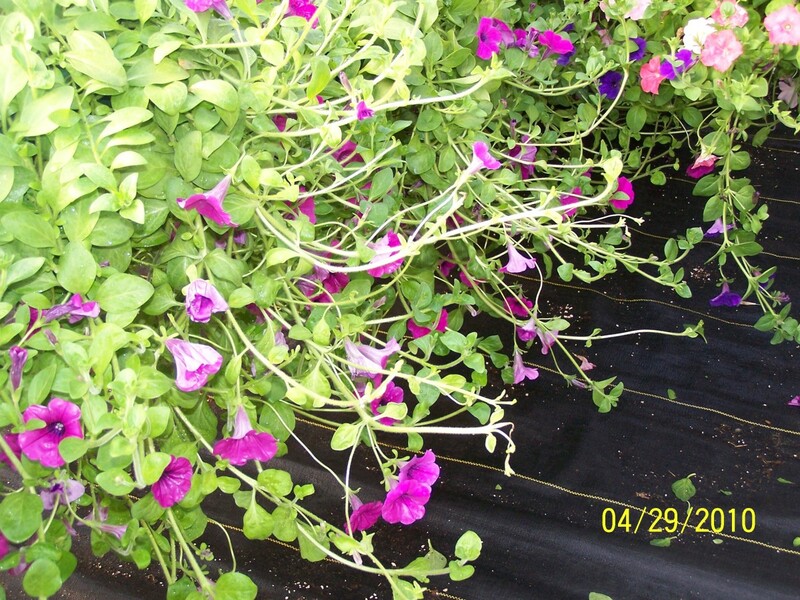 In one of the reference books I used when growing for resale, I read about an experiment at a producer of liquid fertilizer where the petunias were fed two or three times the recommended amount of liquid fertilizer and thrived from the experience. Perhaps you should stick to the manufacturer’s guidance and only fertilize every 7–10 days though. Why is it important to feed wave petunias? Won't they just grow if the weather is warm and I keep them watered? 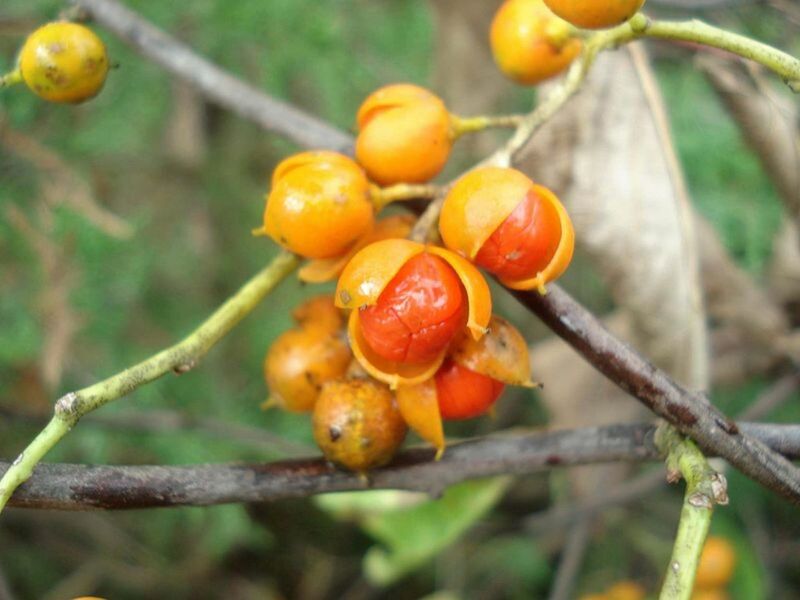 Yes, they will grow, but you will see the signs of malnutrition, which include faded color in the blooms as well as a yellowing in the leaves and stems. 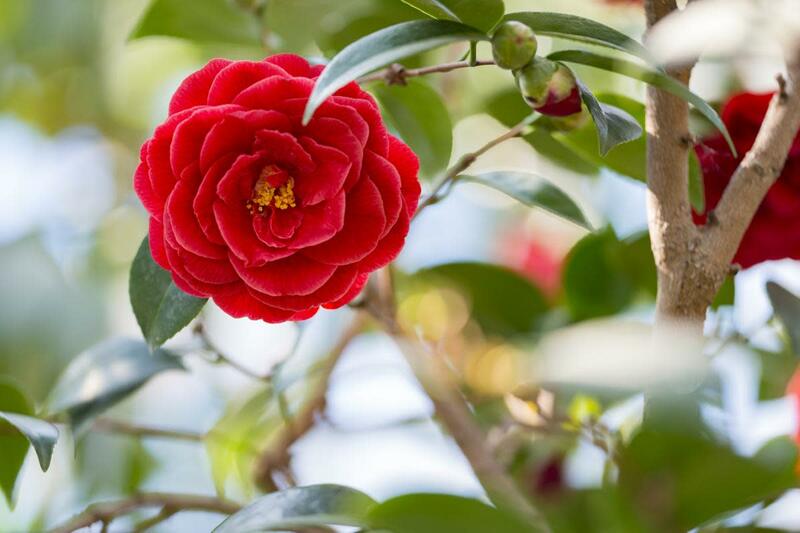 Remember, this is a fast-growing plant, which requires plenty of food to make the plant remain healthy looking and prosper in its push for floral glory. Wave petunias are one of the best plants at telling on you when you neglect their needs. You don't want this humbling experience, so take care of your obligation by feeding the plant regularly. Trust me. For the reward the plant gives, this is not too much to ask. This is another white wave hanging basket. These plants were watered each day with a water soluble fertilizer. I would put just about anything in a hanging basket with a wave petunia. The thing to keep in mind is that the wave petunia wants to use all the space. So you need something just as vigorous, or the wave petunia can choke it out. 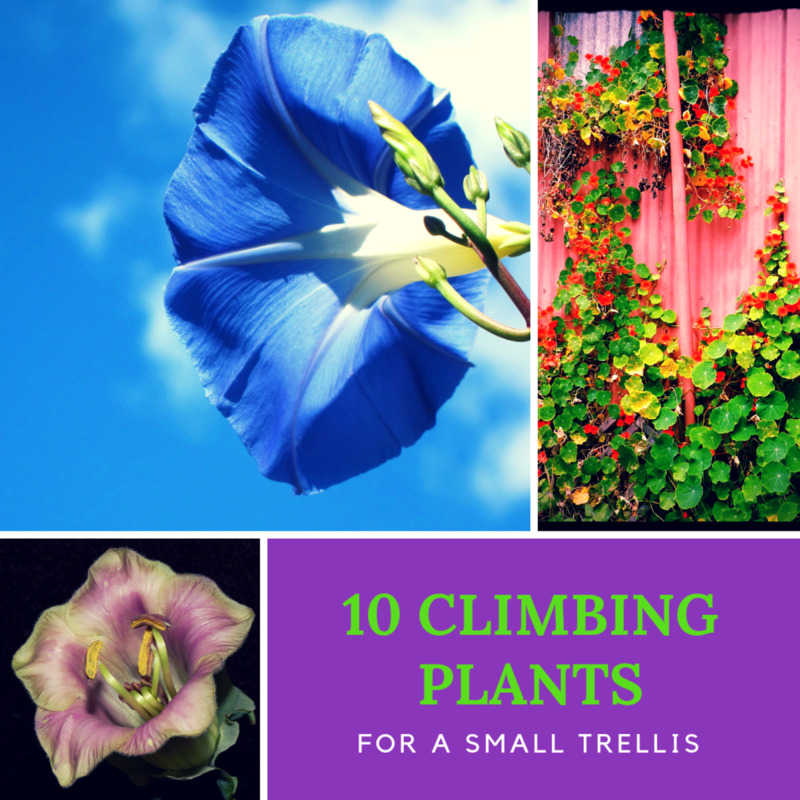 I have used trailing verbena, osteospermum, dracena (spikes), geraniums, ipomoea (sweet potato vines, the flower variety), million bells, and more to combine nicely with these favorites of every gardener. Example of a wave petunia not pinched correctly. Notice the long, lanky branches that cause the plant to be asymmetrical. I sold a whopping amount of wave petunias in everything from a four pack to single 4-inch pots and quarts up to large hanging baskets. There really is no end to the possibilities with these plants. Wave petunias will grow fast and become root bound within a short time. 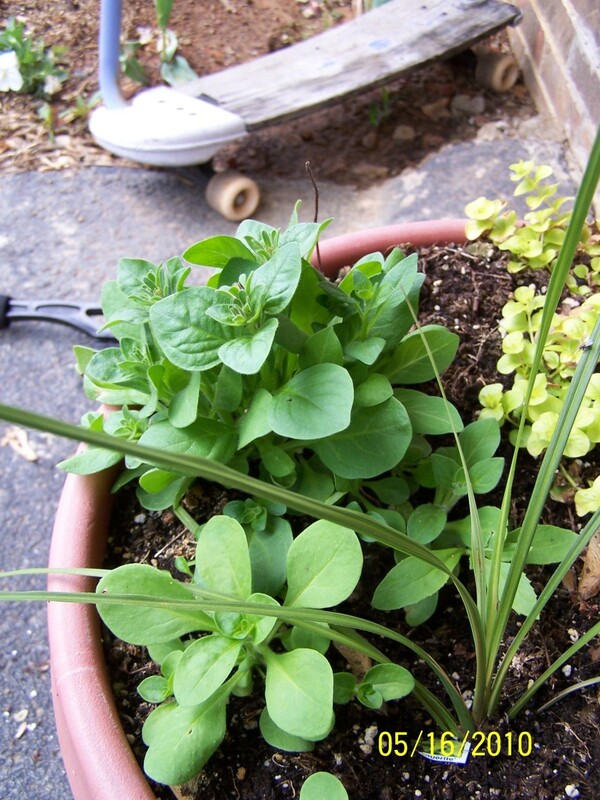 So if you buy individual plants, make sure to provide them with a pot that has plenty of growing space. If you will take your plant out of the pot about six weeks after you start growing it, you will find the roots have wrapped around the bottom of the pot and filled in all the available space. If this happens, you can take a knife and cut the bottom half of the roots off the root system to allow for more growth space. Don’t worry, this will not kill the plant, but actually will invigorate it. Also, as the plant matures, it will require more fertilizer to preserve the dark green color you desire. Be careful to put the petunia in a well-drained pot, as too much water will leave the soil wet and turn your plant yellow. If this happens, hold off on watering and get the plant in full sun to dry it out. 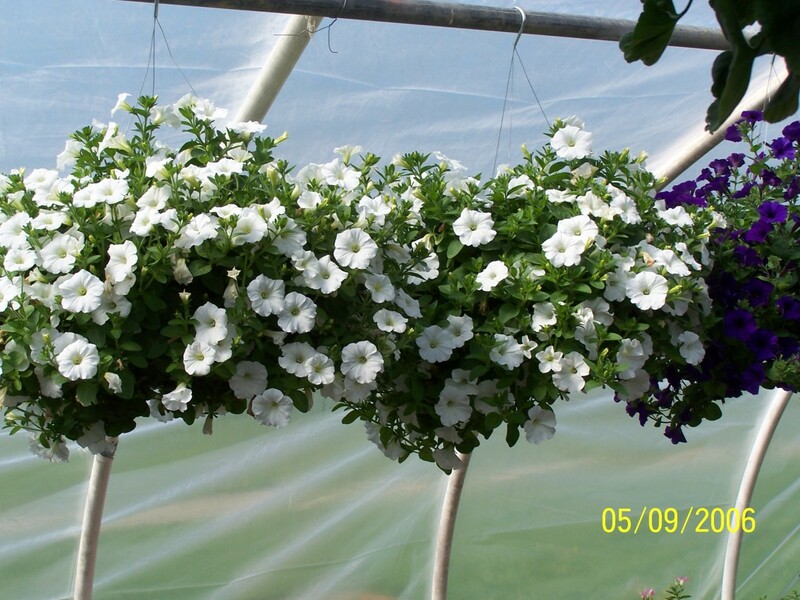 White wave petunias in hanging baskets. Wave petunias can be found all over the place in the spring and fall, covering many places with a beautiful carpet of color. They are a favorite of landscapers, because two or three can easily cover a 5 to 6 foot diameter area. They are hearty, growing continuously from mid-spring until killed by frost. 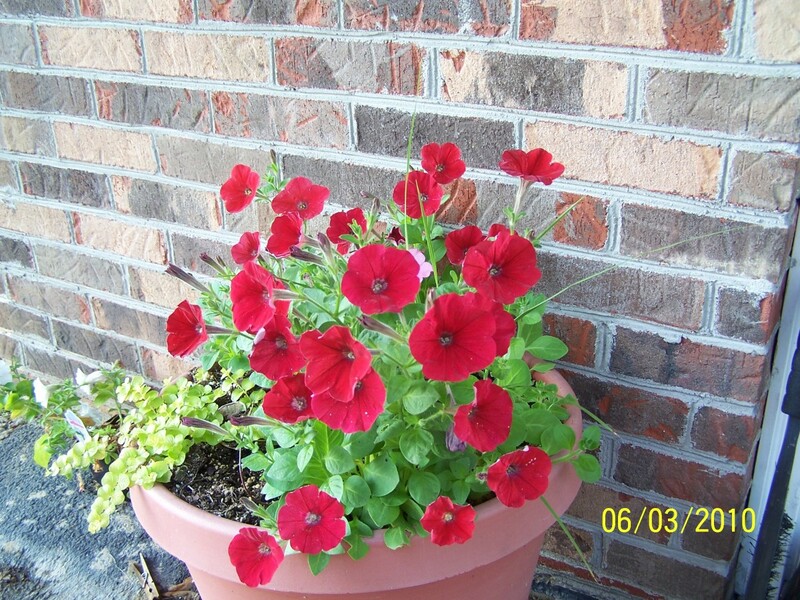 Enjoy the experience of planting wave petunias, perhaps the easiest flower you will ever grow. I love waves and plant 14 flats in hangers and large pots and never have a problem. This year for the first time they are infested with tiny almost invisible bugs, is there anything I can do to get rid or them? I enjoyed reading your Hub. I love the Wave Petunia, especially 'Misty Lilac Wave', and 'Purple Wave', so pretty! Thank you! My husband started some wave petunias inside for the comong summer. They are growing like a wild bush. In your comment about pinching back new growth is good, but just how far back do you pinch? bfd - So glad I was able to help you with my experience! millerfinch - The wave petunias will get leggy if not pinched, so why not make use of the parts you have left over? Appreciate the useful info, especially that rooting from cuttings can work for home use. thanks! The petunia photos look great and fantastic hub. You should be able to find Wave Petunias at a discounted price right now. Also, look in the "distressed" racks at places like Lowes and Home Depot as there are ususally some waves there due to the high demand and low attention to watering quality. If you take the rough looking ones home and doctor them they will be beautiful in no time. I love the wave petunias. Very well written hub and makes me want to get a couple of these "waves". I have some regular petunias but the I love the way the waves mound and spread out. Very pretty. Certainly! I an always willing to help another gardener succeed in their growing efforts! Thanks some much, really appreciate!! Yes, GiGi4, if you trim this now it will force other shoots tof ill in th etop to make the plant more compact and full at the point of cutting. I have planted wave petunias for the first time in the groud. They are spreading nicely but have a main stem that stands about 10" high. Should I cut this back? That is too bad. They must have sun to thrive though. Thanks for reading and comenting! Love wave petunia's..we grew some gorgeous ones when we lived in Virginia :O) Not enough sun on property here. They will not do well without the sun. Thanks for reading and commenting. Let me know how your experience turns out. May have to give these a try in a couple of sunnier areas. Thanks for the information. The photos were beautiful! As far as being too delicate, it depends on how they are grown before you get them. The ones I grew, like in the pictures, could withstand some pretty stiff wind with no adverse effects. They are gorgeous in the ground, as the roots are allowed plenty of room to roam. They give you lovely colors and good spread So you can cover more area. Nice hub. Thanks for sharing. The wave petunias grown in my greenhouse were usually all sold by the end of the season. I had one woman come once and buy sixteen at one time. The photos are all I have left to remember my greenhouse now. In case you are wondering all but the picture of the gangly basket are ones I grew and sold in my greenhouse. I am glad you enjoyed the article. Excellent guide to get those Petunias going! Of course. This can be a way to make your flowers last longer. You can start new plants to replace the original ones when theyu begin to show their age. I love them. I've never tried growing them from cuttings before. Thank you for the information. My properly watered wave petunia baskets would weigh 15-20 pounds. This was a challenge when I tried to gather them for loading whenever I attended the local farmer's market or a Memorial Day festival where I had to transport these boogers. Have you ever added the Osmocote pellets to the top of your basket? 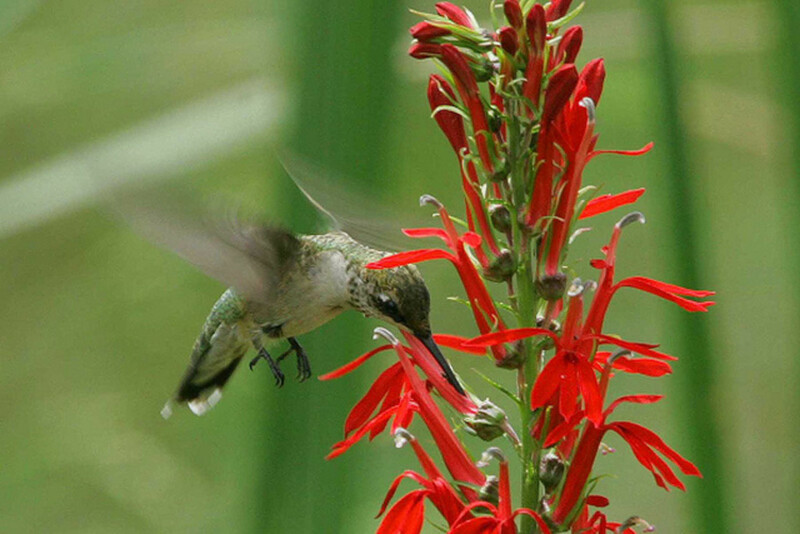 They are time released and will feed your basket all season long. I love petunias in a hanging basket! I have some I started early this year and they have survived the frost so far. I like that you used your own pics in this hub. Very Pretty!